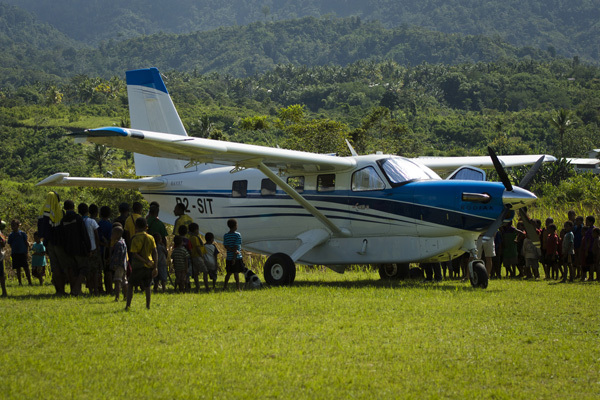 PILAT is an institution dedicated to training Papua New Guineans for Bible translation, literacy and other language development work. 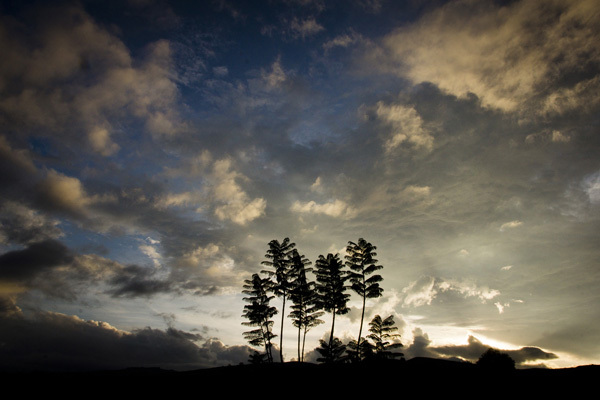 The purpose of PILAT is to glorify God by equipping PNG Christians to work in these areas. 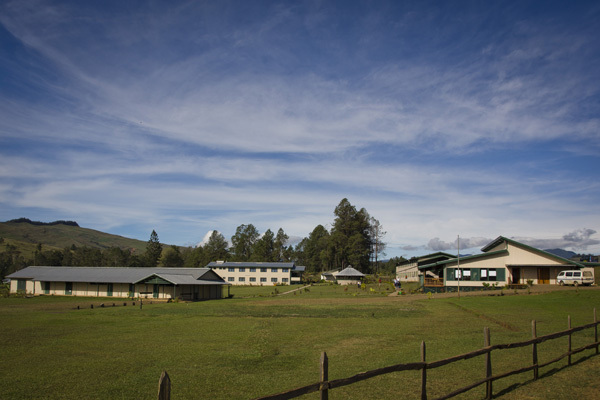 Located on the campus of the beautiful Ukarumpa Training Centre, it offers courses in several areas related to language and culture, including: translation, linguistics, biblical studies, literacy and adult education. 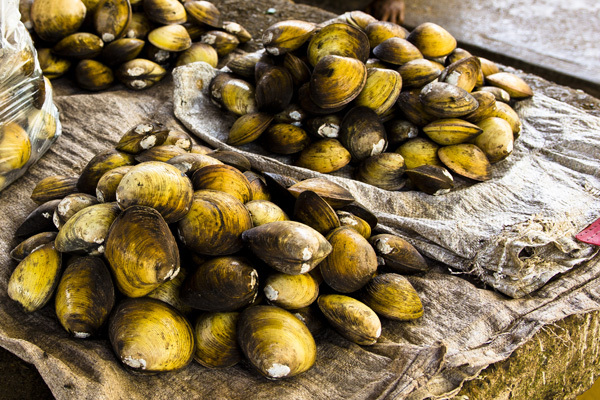 The expression clam up means to “keep quiet” or “stop talking.” One thing we don’t want to do is clam up about the need for heart language Scriptures. 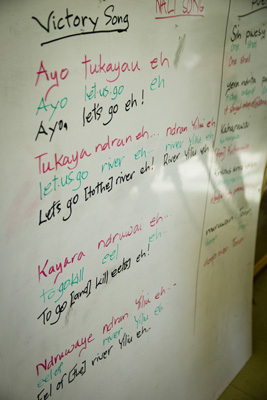 Many people throughout the world and almost 300 language groups in Papua New Guinea are waiting to see a translation project started in their own language. Pray for more resources to make this happen. Maybe a language project would begin tomorrow because of your prayers! The team is now forging ahead with the translation of the Old Testament. One day one of the translators, James, received a message that his elderly Aunt Beniftio had died and he asked to be excused from the translation work to visit his extended family during the days of mourning. Months before her death, his aunt bought an Audibible. Bedridden, Benifitio asked others to take the Audibible outside each day to be charged in the sun, but she warned them not to carry it away from her house. As friends and family stopped by to visit her in the evenings, Benifitio’s Audibible was playing. When her younger brother Marco* came and listened to the Scriptures, he accepted Christ and his life was changed. Many others also heard the Word of God spoken in their heart language on Benifitio’s Audibible. After the time of mourning was completed, James returned to the translation table, more convinced than ever of the need to get God’s Word to people in written and audio form in the language they understand best. 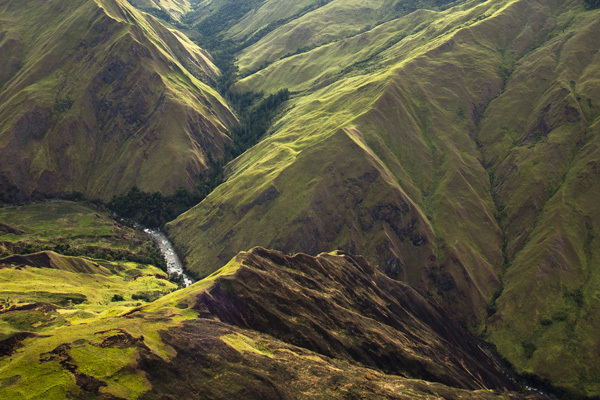 Papua New Guinea has over 600 islands, many of them inhabited. To reach all the people with the Scriptures in their own language, it is necessary to travel by water. 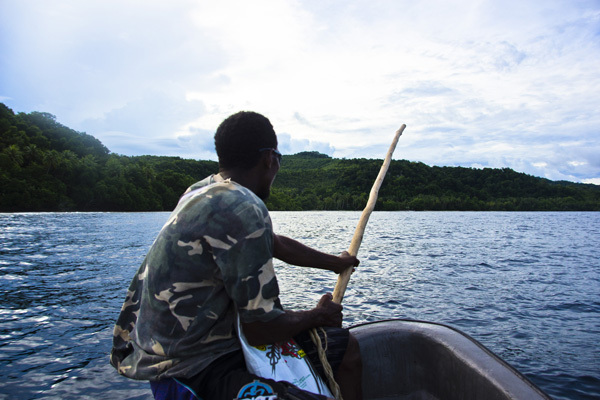 Recently there have been incidents on the water that have ended well but remind us of the need to pray for safety for those who travel by boat to the many remote areas of Papua New Guinea. Pray for protection as translators and language development workers move around the country using all forms of transportation. 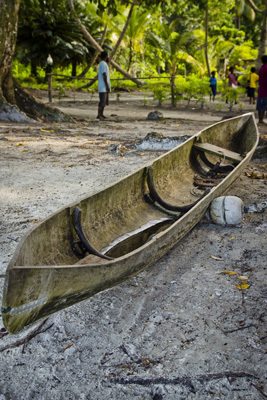 Sometimes Bible translation is like fishing. In order to have success in both, it is important that you make correct choices in the decisions you face. Each day is a learning experience for the translators. Looking for the right word for the right passage is like making sure you have the right bait for the right fish. Use the wrong bait and the fish swims by without interest and no impact. Use the wrong word and the passage loses its meaning with no impact on the community. 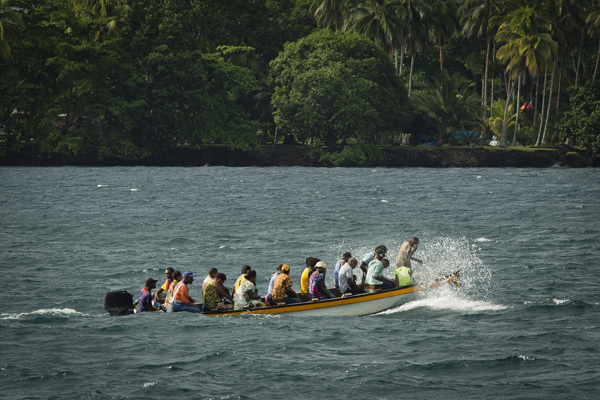 Pray for a successful fishing trip for the translators today as they work within communities wanting translated, life-changing Scriptures. A heavy one – not a light one! “We are happy and glad that you are here as we desperately want God’s Word in our language!” exclaimed Babalawa Wapi, a Dibiyaso speaker. The church floor, long boards supported by stilts on each end, bounced like a trampoline as the singsing group danced and leapt and sang for joy. Peter, Bonnie, Katawer, and Eva had just finished their travels around the Mubami-Dausame-speaking villages in Western Province. 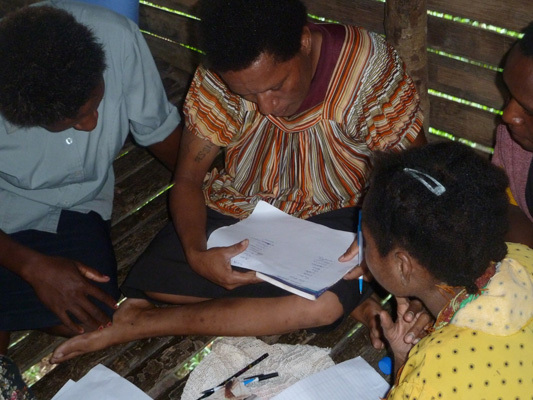 They were connecting with the village leaders (including Foia Foia, Hoyahoya and Hoia Hoia speakers) and encouraging them to consider how they might be part of translating God’s Word into their own languages. 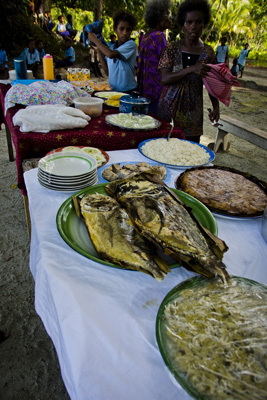 Further south, Steve, Jeff, Karen, and Carol were concluding their parallel journey around Dibyaso and Doso-speaking villages. 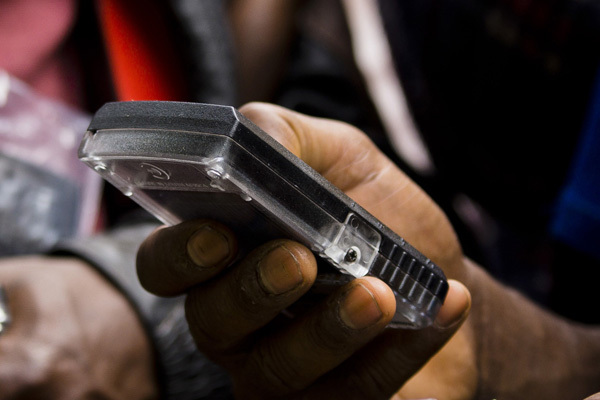 The two teams had been sent out in response to the many requests from this area for assistance in Bible translation, exploring the possibilities of a new kind of multilanguage translation project that wouldn’t rely solely on the dwindling numbers of outside linguists. As the women and children danced and sang in the language of their hearts, their passion and enthusiasm for translation was unmistakable. The community leaders and church congregations demonstrated their commitment to having God’s Word in their own languages through generous gifts earmarked for the training and equipping of their people to translate the Bible. The next steps for the Bamu Tributaries Multilanguage Project include Scripture engagement and beginning translation workshops. Pray with us for God to raise up the right people to staff these workshops!